Diagnostic imaging allows non-invasive methods such as x-rays and ultrasound to view the internal organs or bones. We are lucky enough to have access to these machines at NWVS, and can organise an appointment for your pet. 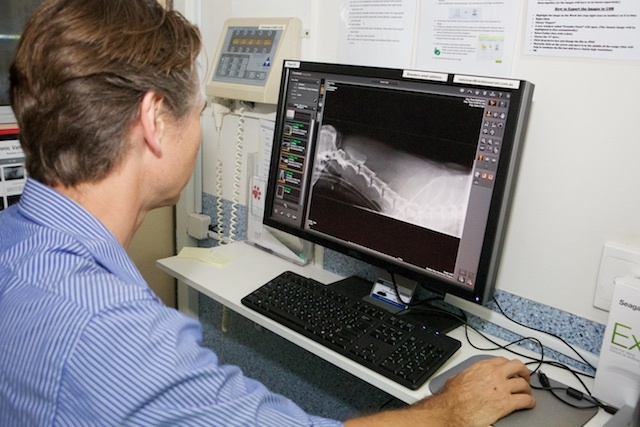 Our modern digital X-ray machine is capable of producing excellent quality images from the largest dog’s hips to the smallest bird’s wings, and everything in-between. Nicklin Way Veterinary Surgery is equipped with a powerful ultrasound machine that produces high definition images. We can scan all the abdominal organs and diagnose heart conditions. This allows detection of many diseases that would otherwise need anaesthesia and exploratory surgery to obtain a diagnosis. We can also safely confirm pregnancy by ultrasound, and gauge a reliable estimate of the litter size and stage of gestation, whilst confirming all the foetal hearts are beating. Sometimes advanced imaging using CT/MRI is required to obtain a diagnosis, particularly for brain and spinal injuries. Our scopes are able to access inside the nose, throat, stomach and colon without the need for invasive surgery. We can retrieve foreign bodies or collect biopsy samples, such as for inflammatory bowel disease. NWVS has a wide range of laboratory equipment to test blood, tissue samples (from lumps and bumps), urine and faeces. 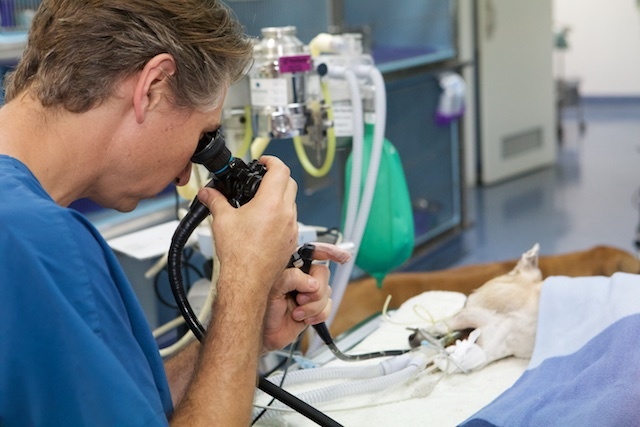 Many results can be obtained within 30 minutes, which is particularly important when your pet is critically ill, when even a short delay in diagnosis could mean the difference between life and death. 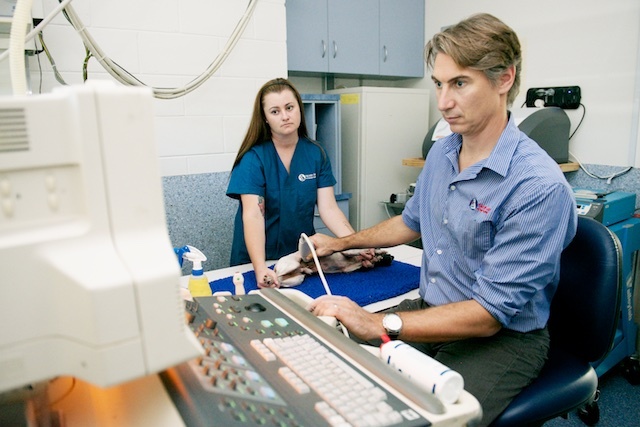 We also use the expertise of specialist veterinary pathologists in Brisbane to help us where more detail is required. With most cases we have the results within 1-3 days. Annual wellness screening tests are vital to establish both the micro-health of your pet (before serious symptoms arise), to establish a baseline for reference, and to follow early trends. For pets over 8 years old, we strongly recommend a wellness test annually. 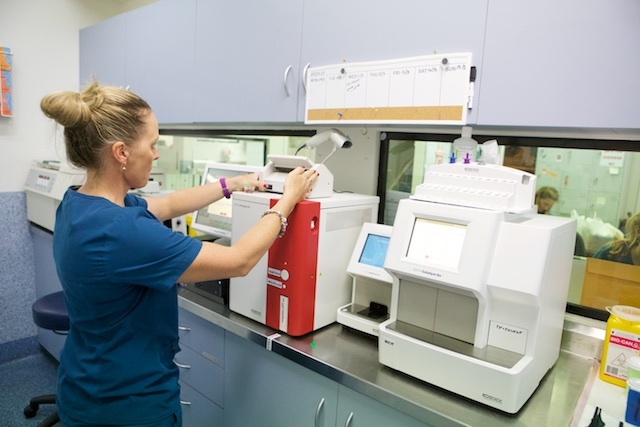 When your pet is ill, we’ll do extensive blood testing in our lab to determine what may be the cause of the symptoms. Quick results are especially important for elderly and critical patients. We do regular blood sugar levels for our diabetic patients. We will tailor your pet’s treatment and testing regimen on what will work for you and your pet. Feacal testing – wellness: Feacal testing for parasites is a vital part of every puppy, kitten, adult dog and adult cat visit. Dogs in particular are particularly prone to picking up parasites. More than half of all kittens and puppies also have parasites. Faecal testing – diarrhoea: If your pet has diarrhoea, we’ll want to check a fresh faecal sample. We’ll also want to check your pet, especially if there is any change in appetite, gassiness, activity level, or vomiting. Diarrhoea can be caused by parasites, eating something noxious or too rich, overeating, bacterial or viral infections, pancreatitis, food allergies and more. Intermittent diarrhoea is still a serious concern. Urine samples – wellness: We can test for early kidney disease in both dogs and cats. Catching renal disease early can help us prolong your pets life by making diet changes and adding supplements. Urine samples – inappropriate urination: If your pet has begun to display inappropriate urination habits, such as urinating in the house or refusal to use a litter box, a urinalysis is recommended to determine if your pet has a urinary tract infection. A fresh urine sample is used to determine if your pet has crystals or a high concentration of bacteria in the urine. Cytology – testing lumps and bumps: All undiagnosed lumps and bumps on your pet should be tested. The usual way to check a lump is to put a needle in it, pull off a few cells, and look at them under the microscope. This only takes a few moments and our veterinarians can tell you if the lump is a benign tumour, a cyst, or if it requires further investigation. Biopsies – Sending off a sample of actual tissue is called a biopsy. 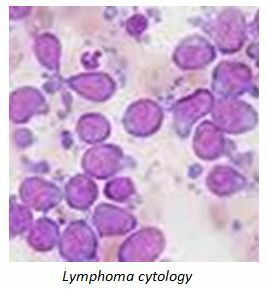 The pathologist gets more information from a biopsy than we can get from a cytology sample. There are several instances where knowing exactly what the lump is before removing it can make all the difference to your pet. This is why we sometimes recommend biopsies first. Ringworm culture: A more thorough test for ringworm in dogs and cats, as well as other pets. It can take up to 14 days to get results, but it will let you know for sure if ringworm is present, especially in cases of negative or questionable response to black light. Skin scrapes: Skin disease in dogs and cats can be caused by bacteria, fungus, mites, yeast and more. Unfortunately, skin diseases caused by these various organisms all have overlapping symptoms, so we often have to do a series of tests to determine the cause. Skin scrapings look for mites that cause mange. Demodectic mange is not contagious, whereas Sarcoptic mange is very contagious. Skin smears: Skin smears are made with a sterile swab, rubbing the affected area and then rolling the swab onto a microscope slide. This material is stained and viewed under the microscope where we can see bacteria, yeast, inflammation, and more. Ear smears: Any time your pet has tender, red, smelly, dirty or itchy ears, we should do an exam and an ear smear. A small sample is collected from the ear on a sterile swab, rolled onto a microscope slide, stained, and examined under the microscope. 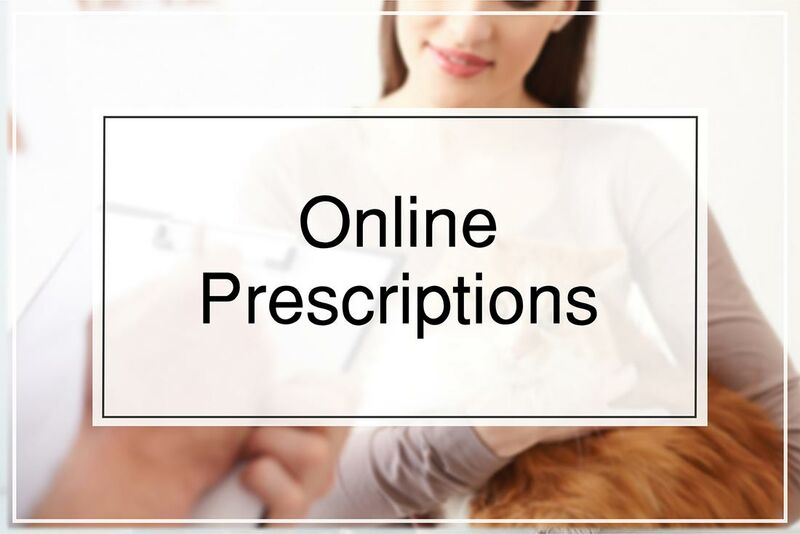 From this procedure we can determine the best medications for your pet.